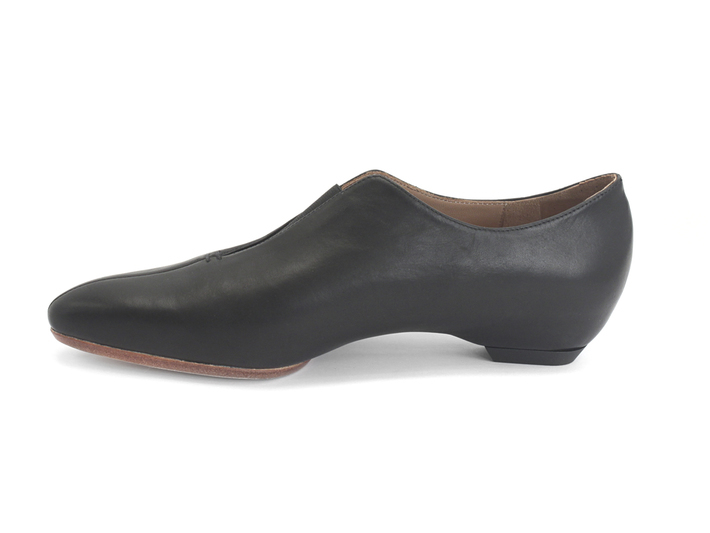 I'm thinking about adding these to my growing Fluevog collection. Love the simplicity and the little details, especially the stitching on the bottom. Will most definitely be checking them out in person the first chance I get. I will have the power!